U.S. consumer borrowing jumped 8.8 percent in November, the most in more than two years, a sign of growing confidence in the economy. The Federal Reserve said Monday that Americans added nearly $28 billion in credit card, student, auto and other debt in November. That brought outstanding consumer debt to a total of $3.83 trillion. And a category of debt made up mostly of credit cards jumped $11.2 billion, the most in a year, to $1.02 trillion. That is the highest level on record, without adjusting for inflation. Americans are increasingly confident in the economy and are willing to borrow more to fund their consumption. Surveys show that consumer confidence reached a 17-year high in November, though it declined a bit last month. And retailers say early reports from holiday shopping have been mostly positive. That represents a turnaround from the first few years after the Great Recession, when Americans paid down — or defaulted — on debts that were run up during the housing bubble that preceded the downturn. But in the past two years, Americans have increasingly been willing to borrow more, particularly in the form of student loans. Auto loans have also ramped up. 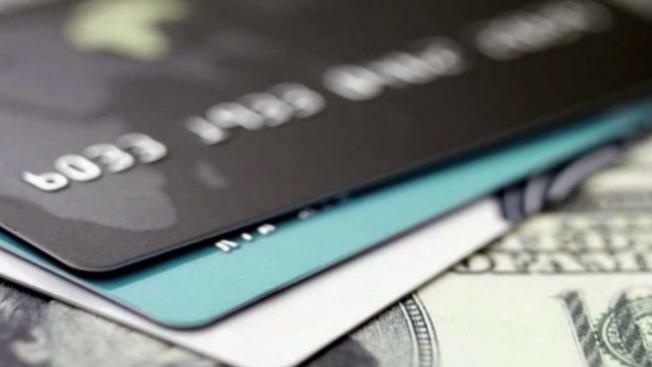 A new record high for total credit card debt is also a sign of confident consumers. But some analysts worry that consumers are over-extending themselves. With the Federal Reserve likely to raise interest rates further next year, that will likely raise the cost of credit card debt. The Fed's monthly consumer credit report does not cover home mortgages or any other loans secured by real estate such as home equity loans. 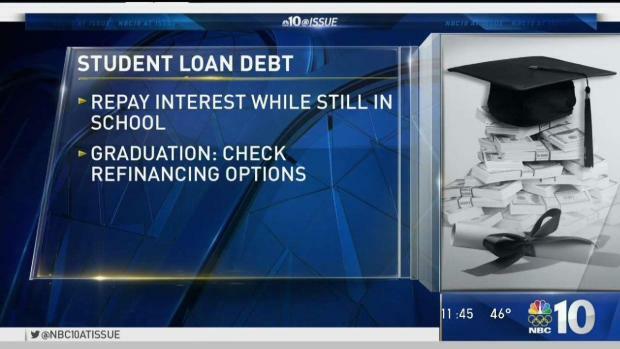 A measure of mostly student and auto loans increased $16.8 billion, the most in roughly one year, to $2.8 trillion. Economists track consumer spending closely because it makes up 70 percent of the economy. Growth topped 3 percent at an annual rate in the spring and summer, the best six-month pace since 2014.